You have a lot of choices today. We hope you choose Designer Cabinets Online for your next cabinet remodeling project. Follow these simple online steps to get started on your kitchen or bathroom project. 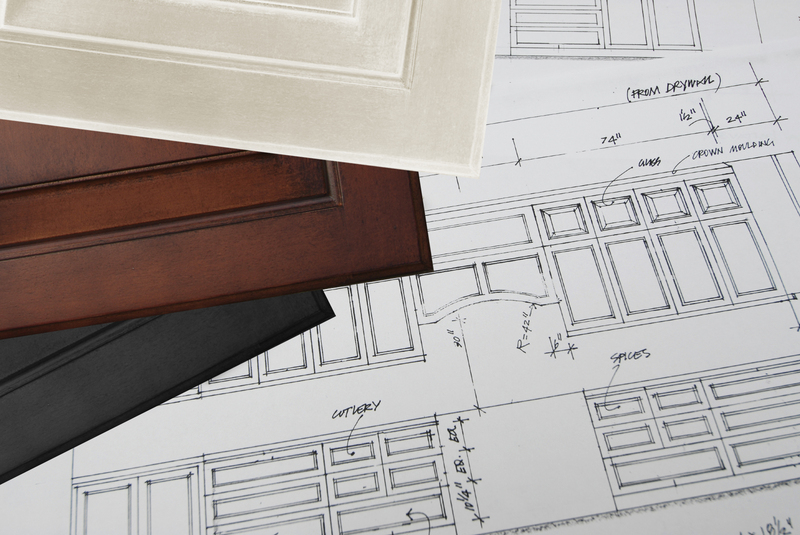 Choose a Product– Browse our products and choose a product line, door style and finish that you like. Make a List or Floor Plan – We require either a list of cabinets or a floor plan. If you are providing a floor plan, the measurements must be detailed, accurate and legible. You may e-mail or fax the list or floor plan to us. Download and print our Cabinet List template (by clicking here). Download and print our Floor Plan template (by clicking here). We recommend you download and print this Design Planner (by clicking here) to better help us understand your perfect kitchen space. E-Mail or Fax Your List and Plans to Us – You can fax your plans to: 1.859.278.1027 or you can E-mail your plans. Average turn around time for a quote request is next business day. However, it may take as long as two business days due to volume of requests and revisions. That’s it! Just sit back and wait for one of our sales representatives to contact you. If you prefer, you can call us to confirm we have received your information. You can call us toll-free at 1.888.565.6106.